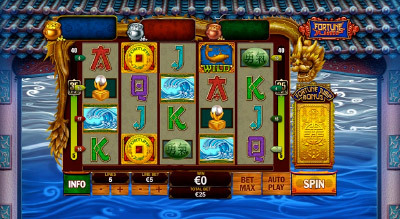 THE FAR EAST ARRIVES TO FLY CASINO - 4 NEW GAMES! Fly Casino is pleased to announce that several Asian themed games will be arriving over the next several weeks. For your enjoyment, an entire game section is being built around these new and exciting slots. This week we begin with four amazing games! 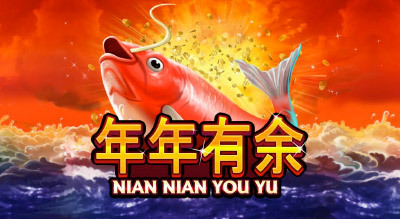 NIAN NIAN YOU YU is a 9-line multi-progressive slot game at Fly Casino where you can win any of the four progressive jackpots! 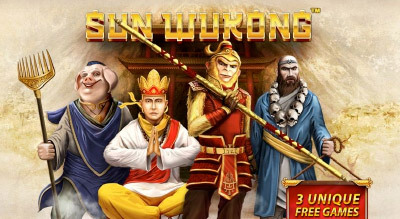 SUN WUKONG is a 15-line slot at Fly Casino that provides you with THREE bonus features to enjoy! 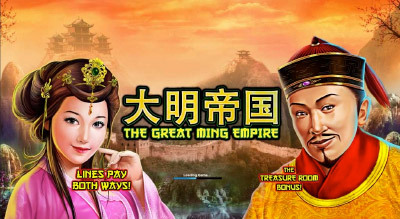 The Great Ming Empire is a 5-line game at Fly Casino that pays both right to left and left to right making your chances of winnings awesome. Fortune Jump is a 40-line slot game at Fly Casino with three bonus features. The best bonus feature is the Fortune Jump whereby two symbols will appear and jump to create more wins.